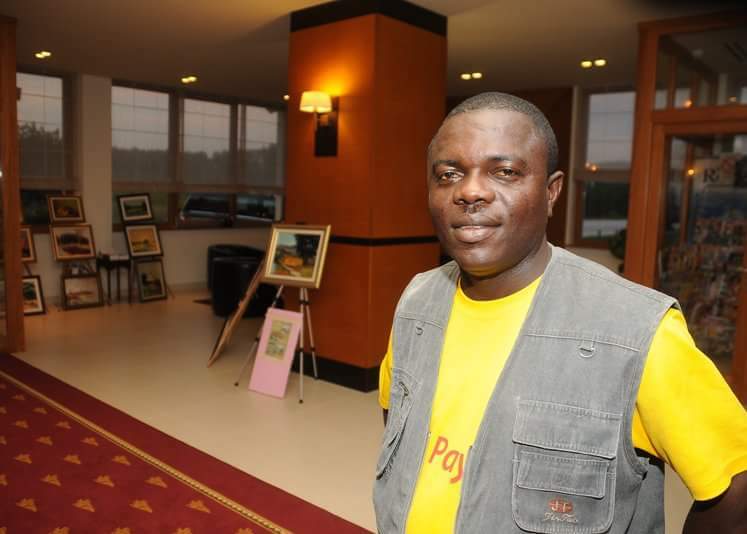 Former Kumasi Asante Kotoko management member, Nana Kwame Dankwah, has put his hat in the race to become the next Greater Accra Regional Circles Council chairman. The election scheduled to take place, later this year, has started gathering momentum after the incumbent, Emmanuel Boamah, declined to pursue a second term of office. According to Nana Kwame, his decision to contest was enforced by calls from some numerous Kotoko fans, insisting he contests for the office. The demonstration of trust by the supporters and his love for the club since childhood also lured him to embrace the idea to contest for the position. “I am Nana Kwame Dankwah today because of Asante Kotoko. This club has really made me and will continue to make me who I am. “I have grown to love working for the club because of the love I have for the club and for these reasons I think it’s prudent to contest and continue working for the club I dearly love” he told Hot FM in Accra. “People always see my commitment to Dr. K. K. Sarpong as a treat to Kotoko but I ask myself why they can’t understand that commitment to Dr. Sarpong then and now means commitment to Asante Kotoko. “I was brought up to respect all important dignitaries I come accross in my life. 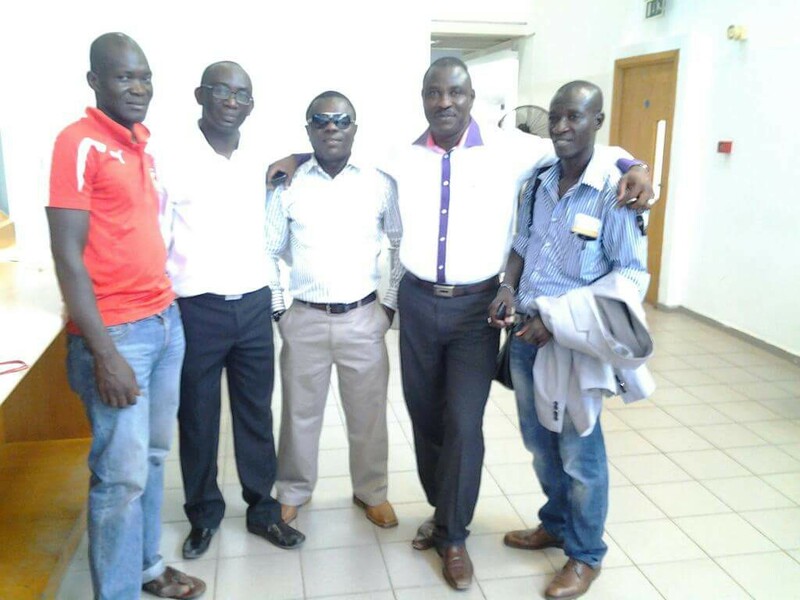 Therefore, I will forever respect all Kotoko past workers including Dr K. K. Sarpong” he added. Nana Kwame Dankwah became the Greater Accra Regional deputy representative of the club, three years ago.